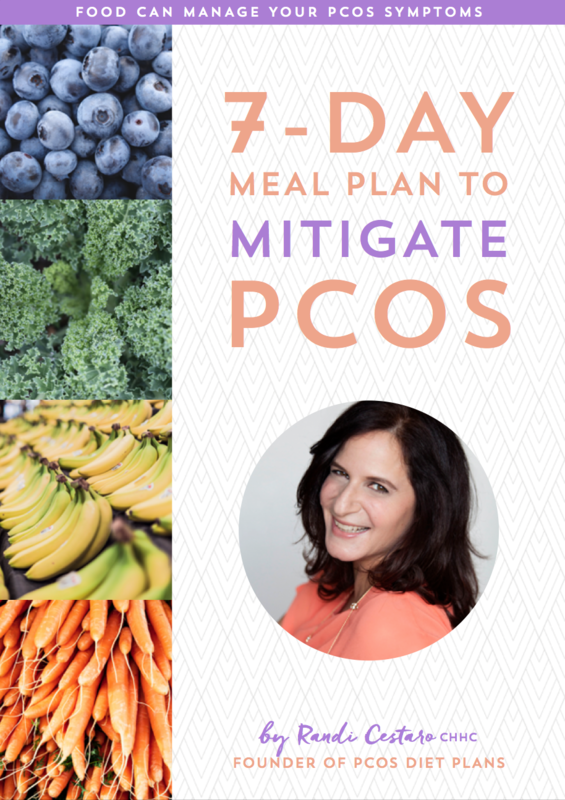 If you’ve been following my blog for awhile, you know I LOVE PCOS-friendly recipes that are easy to make-n-take. These egg muffins are no exception. 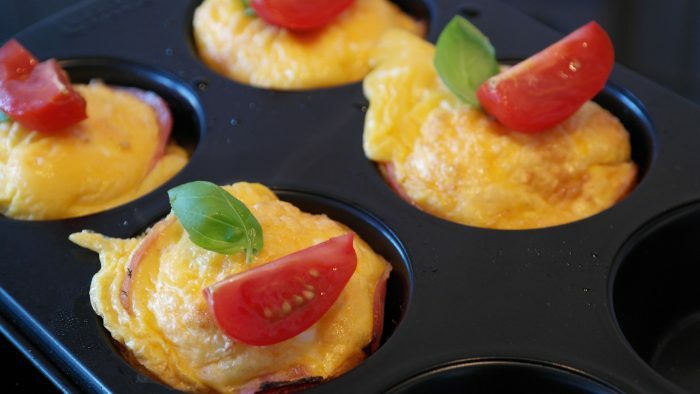 You can prepare these breakfast muffins in one go and then store them in the fridge or freezer* until you need them. 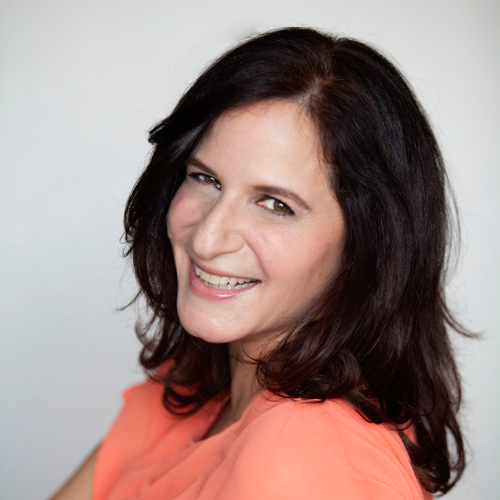 PCOS-Pro Tip: I like to keep a batch on hand in the freezer–just in case life happens. When I’m in a hurry to rush out the door in the morning or when I don’t feel like cooking dinner at night I pair these with my PCOS friendly pancakes and voila…breakfast for dinner!